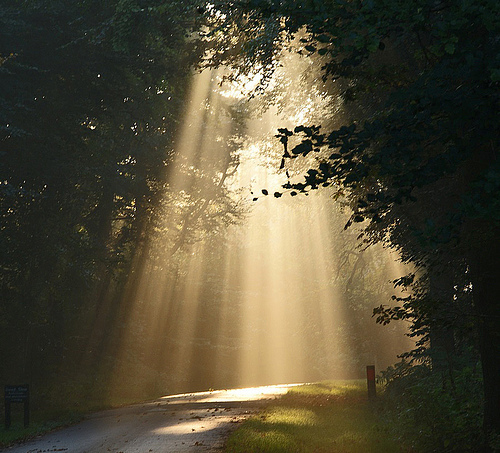 DayLight Scripture – God said, “Let there be light.” And so light appeared. DayLight Prayer – Lord, I say a prayer of thanks because I am grateful for the light you place into my life. I pray today for anyone who is in a dark place, who believes that their darkness is permanent, and that it defines them. God help them to experience your presence…and again let there be light. Amen.